One of the things I love about books is the way in which stories can uplift us. A happy ending makes us feel that good things can happen in this world, especially if the story we are reading is true. Today's Book of Hope contains just such a story. It is about an unlikely friendship that exists between two very different species of animals. Through the story we see how friendship can grow and prevail even in the most unlikely of situations. This is a powerful thing to see because, after all, friendships based on mutual respect and love really do help to make our lives worth living. Tarra the Indian elephant lives on the Elephant Sanctuary in Tennessee. She was the first elephant to live at the sanctuary, and she likes to welcome all the new arrivals personally. Every elephant who arrives at the sanctuary soon develops a special relationship with another elephant. Winkie and Sissy are best friends, as are Dulary and Misty. However, Tarra has never found that special elephant friend and she is alone. One day Tarra meets a stray dog called Bella. When Tarra walks off, Bella follows her and Tarra is delighted by this development. 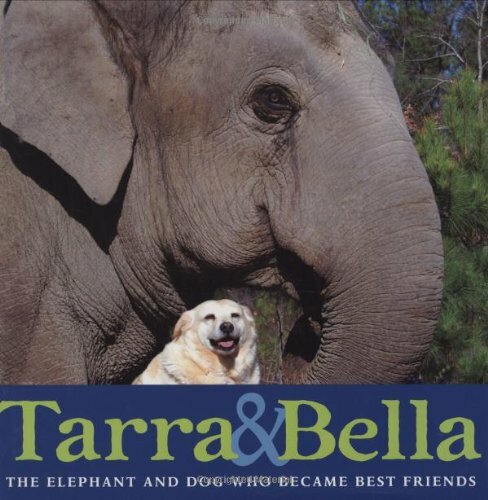 The friendship between these two very different animals flourishes, and Tarra and Bella become inseparable. 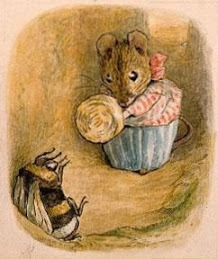 Then Bella gets very ill and the friends were separated, which makes both the animals extremely unhappy. As they read this very moving picture book, readers will discover that friendship can truly cross extraordinary boundaries. Though they are very different in size, and speak different languages, and eat different food, and have very different histories, Tarra and Bella have connected on a special level. With a simple text and wonderful full-color illustrations, this is a picture book that will charm readers of all ages.